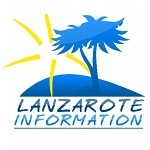 Lots of concerned holidaymakers contact us prior to their visit to find out where they can buy special dietary foods in Lanzarote. Naturalmente Calle El Rapido, Arrecife. Reader Carol says: I find it is by far the best stocked special foods shop with lots of gluten free stuff and more that I have found on the island. Not only that everything is organic. They also sell organic meats and some organic vegetables. Eurospar stock both Schär and Gullón products as well as soya milk and yoghurts. Mercadona also has a range of Gluten free products and a wide choice of different milks. Schär state they are the experts in gluten free food. We have various shops in Lanzarote who stock their range of products such as gluten free bread, pasta, snacks, biscuits, cereals and flour. 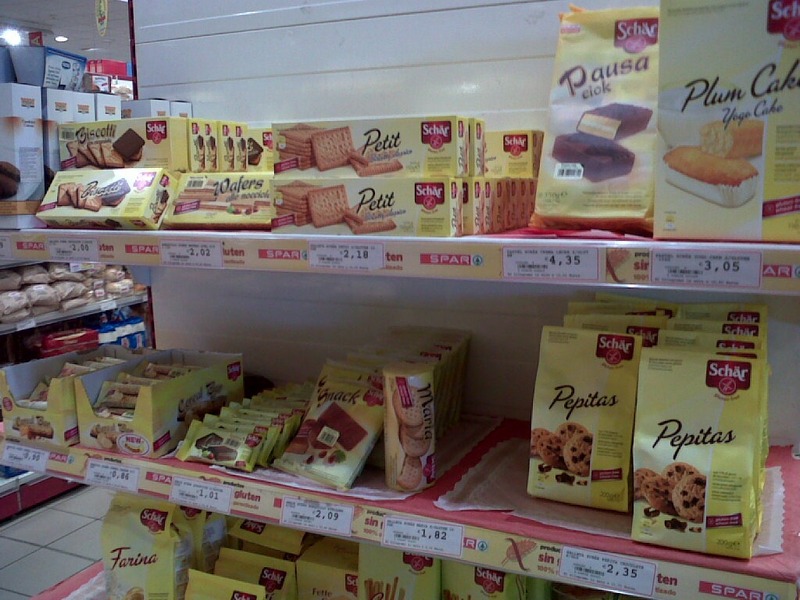 Gullón are a biscuit company, founded in 1892 and one of the top three in Spain. They have a health and fibre range of biscuits covering gluten, salt and sugar free varieties which are stocked in the local supermarkets.